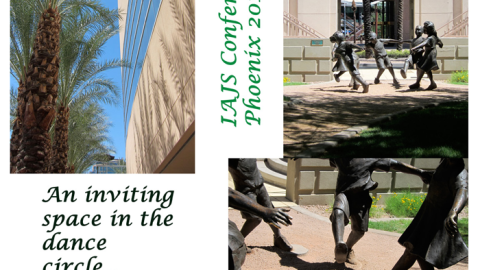 3rd International Joint Conference of the IAJS and the IAAP. 18 July to 21 July, 2012. Submission information and location details to come. LATEST CONFERENCE UPDATES FOR THE BRAGA CONFERENCE! The next International Joint Conference with IAAP has been announced – which will be happening at the University of Braga, in Porto, Portugal mid July 2012. Greetings from Ithaca, and from the IAJS members of the program committee for the joint international conference with the IAAP in Braga Portugal in July 2012. 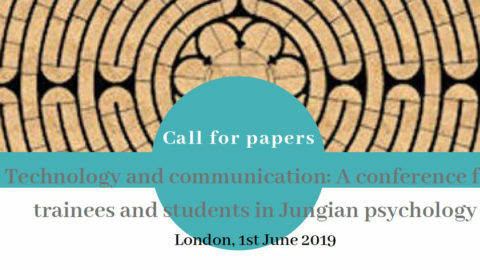 Attached you will find the just completed cfp for the conference; it has also been posted to the IAJS and IAAP websites. I encourage all of you to think about participating, in whatever form mostly richly displays your work. Please take note of the committee’s requirement that proposals be sent only in dox or rtf–not in docx or pdf. This is necessary to insure the easy movement of proposals among our variously equipped computers. The organizing committee is busy arranging the local logistics for the conference, and will post the proper forms as they proceed. I want to thank Leslie Gardner, Mark Saban, and Kevin Lu for their insightful mounting of the regional conference in London this month. Day registration is available – see schedule below. ***Cancellations received before 1 June will receive a 50% refund. We regret that refunds cannot be made after this date. Please choose, and circle, one of the two following methods of payment. A. Sterling cheque drawn on a UK bank account and made payable to IAJS. Please return this form, together with your payment to: Dr Leslie Gardner, c/o Artellus Ltd, 30 Dorset House, Gloucester Place, London NW1 5AD or to the attendants on the welcome desk at SOAS on the day (with additional GBP£15 per day for late enrollment to cover extra food costs). Theorists of the early 20th century like Max Weber saw disenchantment as a transformative process in history whereby the magical and the sacred had given ground to the scientistic, mechanistic and positivistic. The consequent shift in the way the world was thought and imagined had led to a dispossession of the psyche, a division between mind and body, and a demystification of the world. This perspective in turn was rich fodder for new developments in a psychology aspiring to scientific objectivity, in large part inspired by Freud’s psychoanalysis and a re-discovery of the unconscious. 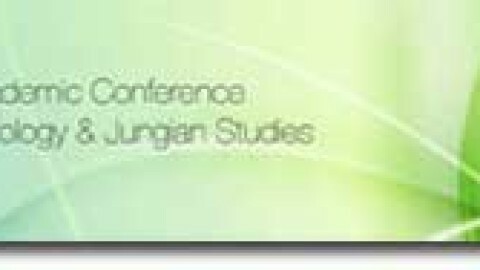 C. G. Jung, like many others, was starkly aware that what had been left behind in pre-modernity was a coherence glued together by religious meanings, subterranean connections, expectations and explanations located in the spiritual, the animistic or the magical. As a psychologist he saw this event manifesting as a contemporary loss of meaning, both personal and collective. Indeed his psychological project may be credibly regarded as an attempt to come to terms with, and perhaps, reverse this event. Jung’s growing dissatisfaction with the positivist orientation of Freud’s work led to the publication of Symbols of Transformation (also celebrating an anniversary), which privileged the imagination and its potential for healing. Clinically and culturally, the theme of enchantment recurs in many forms throughout Jung’s writings and interests, from the occult to numinosity, from flying saucers to synchronicity, and from alchemy to active imagination. We therefore invite proposals for papers that will address the issue of enchantment and disenchantment in the modern and post-modern world. 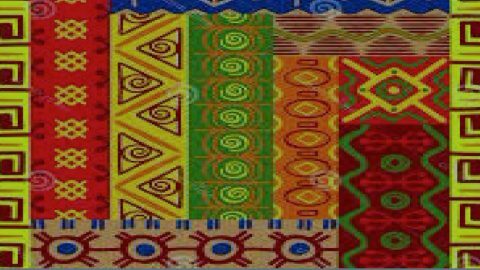 We look forward to responses from the whole gamut of interdisciplinary fields, given that our chosen theme speaks directly to important issues in anthropology, sociology, literary theory, history, and film studies, among others. Please indicate any technical needs such as PowerPoint, DVD, CD player, flipchart, overhead projector, etc. 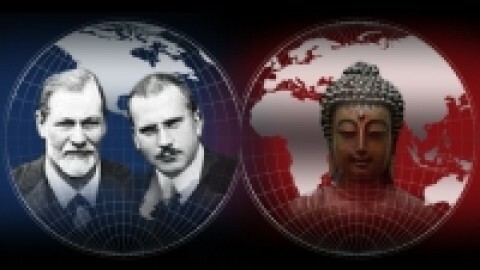 Please email your proposal to iajsconferences@gmail.com by January 31st 2011. 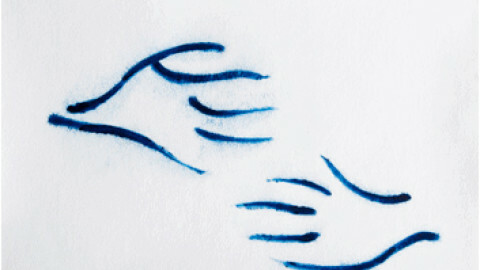 Submissions will be acknowledged and a reply will be sent to you by February 28th 2011. 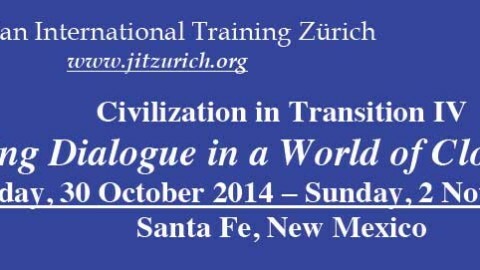 Further details of the conference including a booking brochure will be posted on the IAJS website as soon as possible.